Unskewed Polls was right about you, Nate Silver. 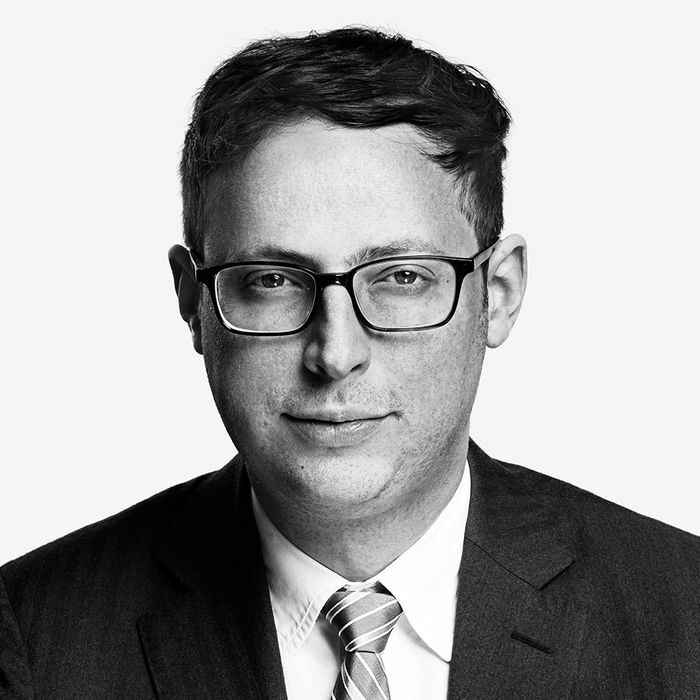 Nate Silver is famously, almost theologically, unbiased. But there’s one topic in which his favoritism shines through: his adoration for Michigan State University, the campus of which he grew up near. (I am highly biased on the same subject, and my biases run in the opposite direction of Silver’s.) Silver touts the Spartans in his NCAA tournament preview. 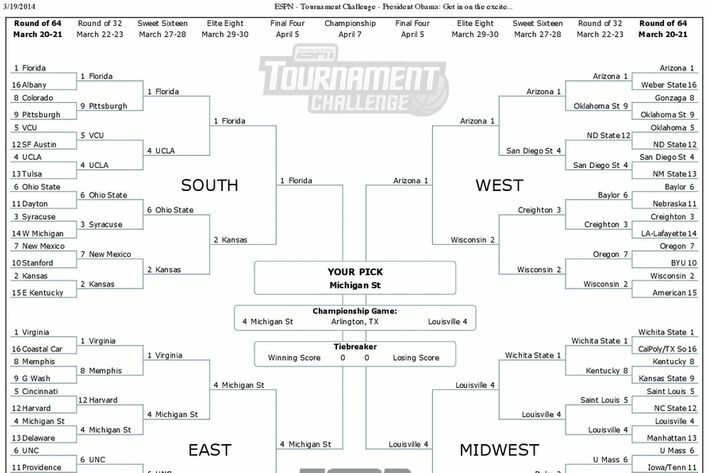 In what may or may not be an unrelated development, President Obama, who has praised Silver’s prognostication skills, is picking Michigan State as national champion. But why should we assume that Izzo alone possesses unique tournament-coaching skills that should be considered outside the powers of the FiveThirtyEight model? If you want to judge which coaches are likely to overachieve, your method shouldn’t be simply looking at your team’s favorite coach. You should look at all the coaches. In fact, there is a method that does exactly that. It’s called “Performance Against Seed Expectation.” As the name implies, it’s an objective measurement of how teams and coaches fare given the hand they’ve been dealt. After all, taking a No. 1 seed to the Final Four does not indicate special tournament-coaching ability to the same degree that, say, taking a No. 8 seed to the Final Four would. 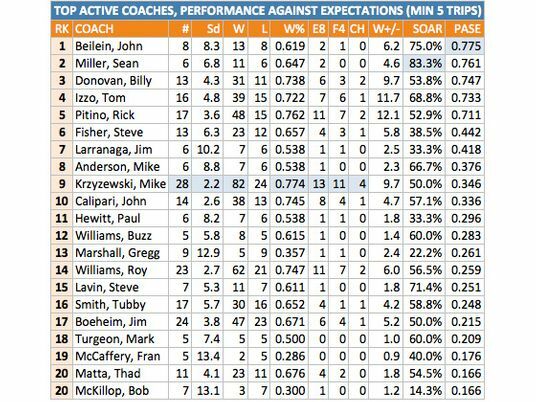 By the way, there’s another stat to measure how much a coach tends to improve, or regress, over the course of a season. The top performer is also not Tom Izzo.